Barter Books : Anon : The Nature Book. A Popular Description By Pen and Camera of the Delights and Beauties of the Open Air. 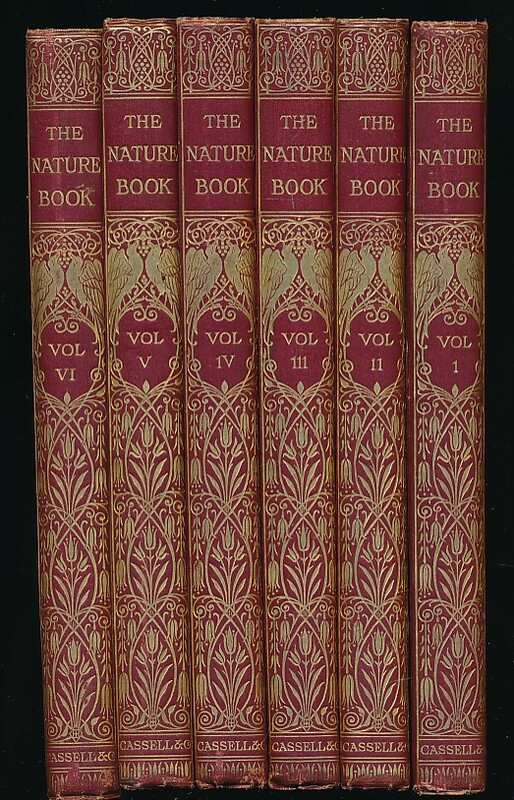 Six Volume Set. 270 x 200 mm (11 x 8 inches) - 1128pp. G : in good condition without dust jackets. A little bumping to boards. Some browning within. Damage and loss to anatomical models.